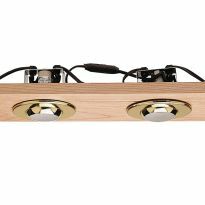 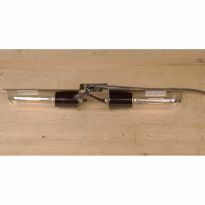 Ten powerful LED diodes, 200° articulation and four mounting options make this light efficient, effective and easy-to-use. 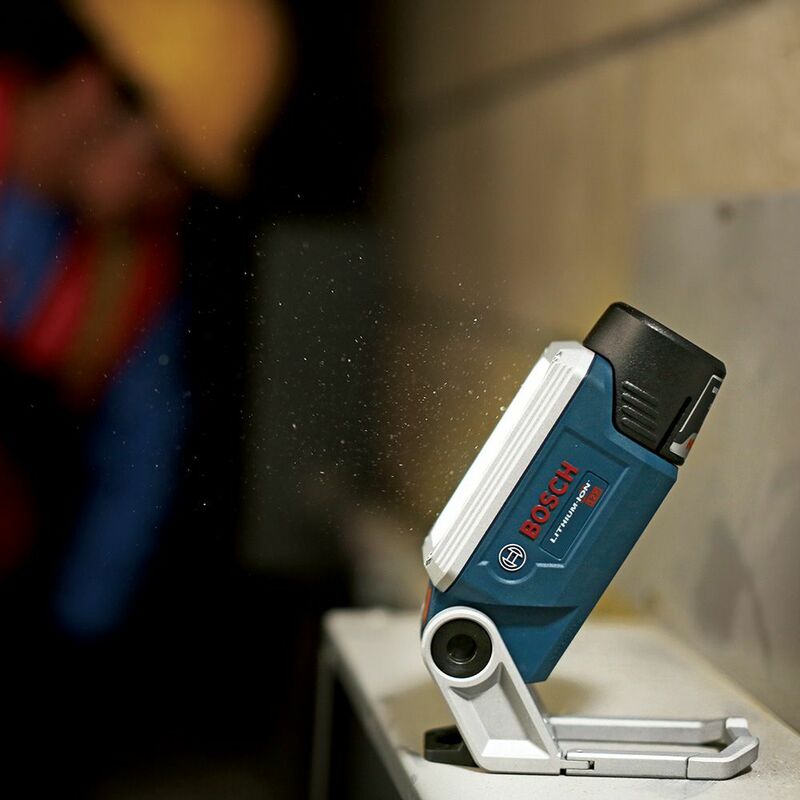 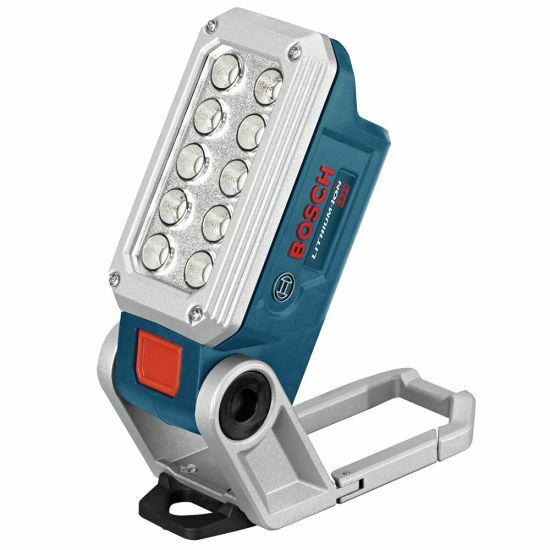 Thanks to 10 high intensity LEDs, the Bosch FL12B 12V Max Work Light provides a bright hands-free spotlight without the hassle of a cord. 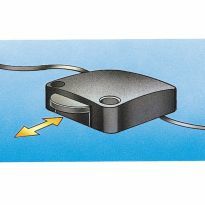 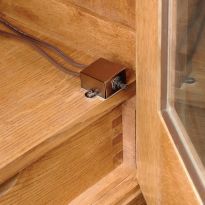 Hold down the power button to enable the dim function, which doubles the runtime of the light. 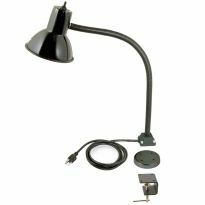 Multiple setup/mounting options—magnets, a carabiner clip, 1/4'' screw thread for a tripod and a nail hook—plus 200° articulation, make it easy to direct light where it is needed. 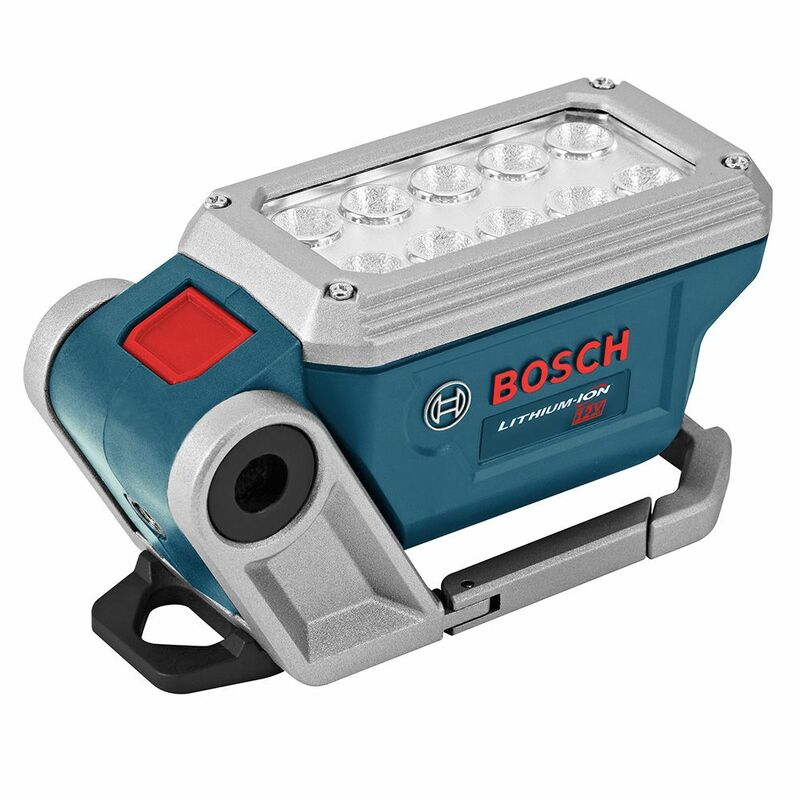 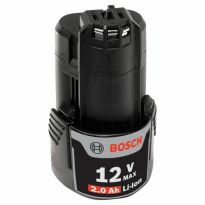 Depending on the capacity of your battery (#59230, sold separately), the light can run for up to 12 consecutive hours.